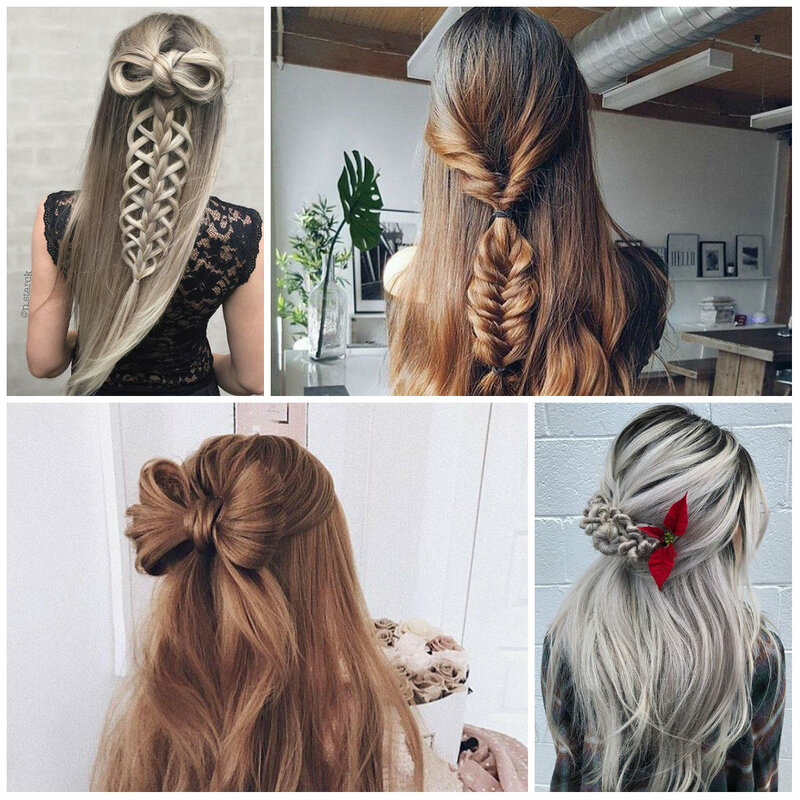 We have seen various beauty bloggers that demonstrate the movements of achieving a hair bow like this. 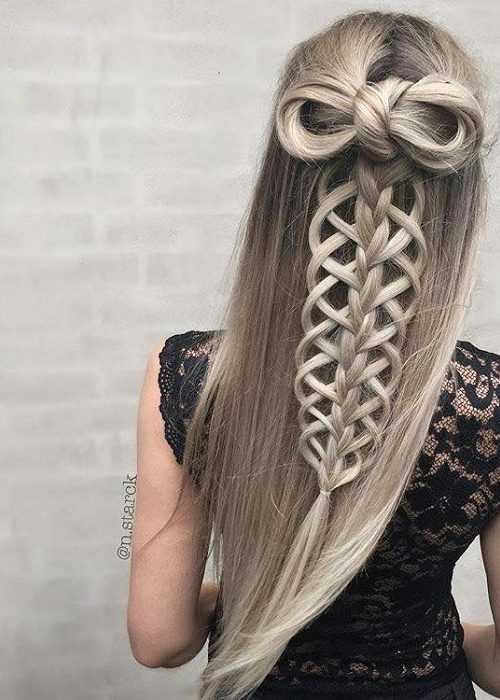 The complicated design turned to be the easiest style for ladies. 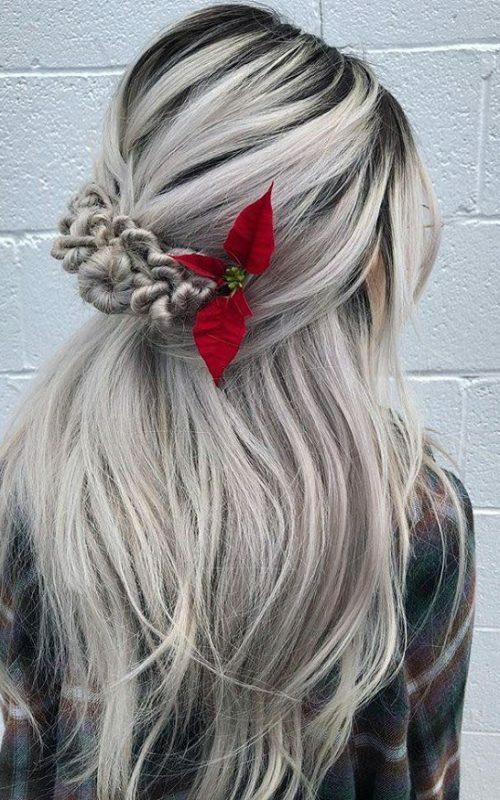 Bow created with the wearer’s own strands looks twice cooler. 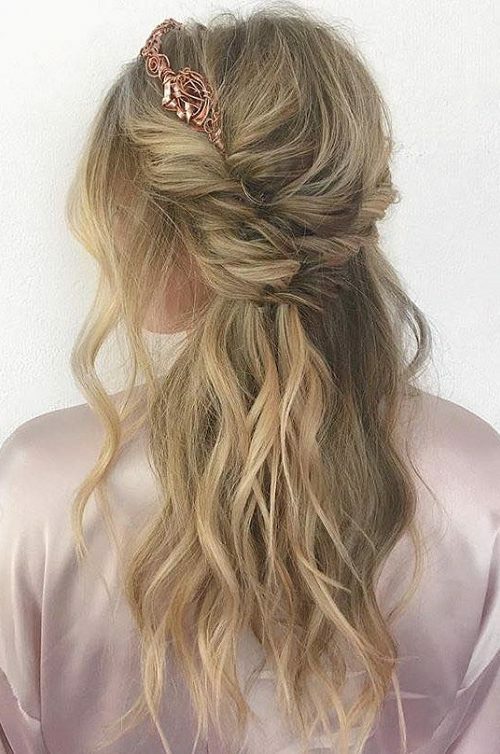 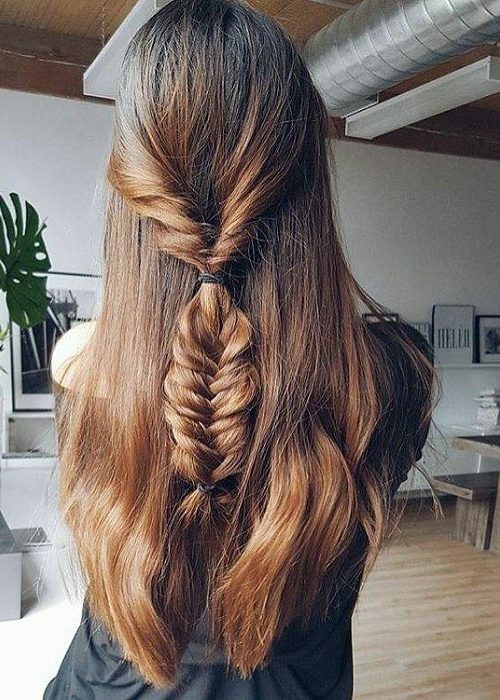 If you are blessed with ultra long hair, don’t hesitate to give this hairdo a try. 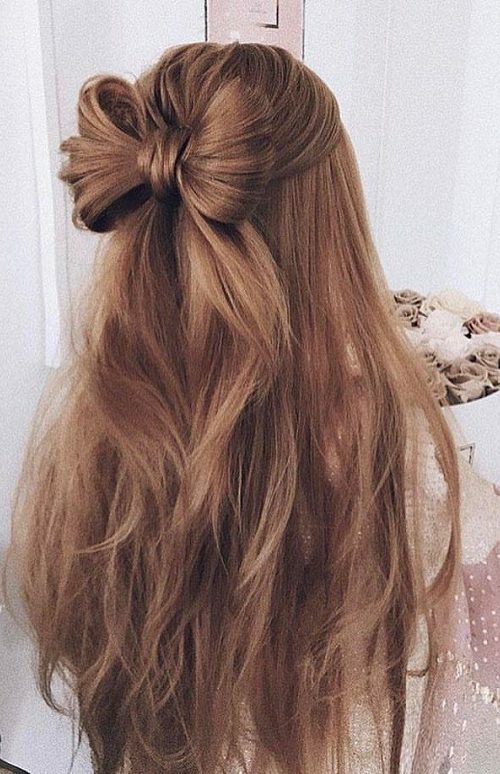 If you don’t know how to create a bow using your hair, watch some Youtube tutorials.